The Department of Psychology helps students establish a strong scientific and research foundation in psychology. 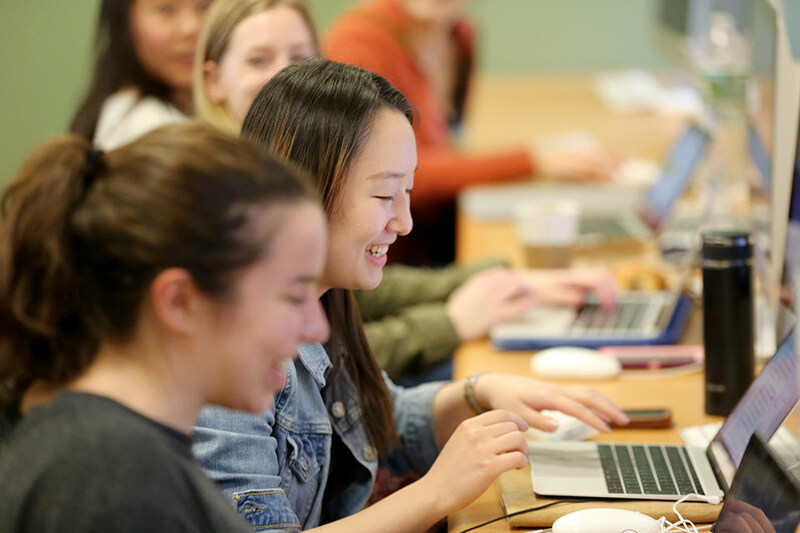 This curriculum not only makes students competitive for graduate programs, it also prepares them to be thoughtful, discerning problem-solvers. The program examines the most up-to date psychological research and provides opportunities for direct involvement in ongoing research programs. Members of our faculty conduct research in diverse areas, including cognitive science; normal and abnormal psychology; health psychology; social interaction; life span development and aging; spatial orientation; neurological bases of sensation, perception, memory and emotion; and the effects of brain damage. 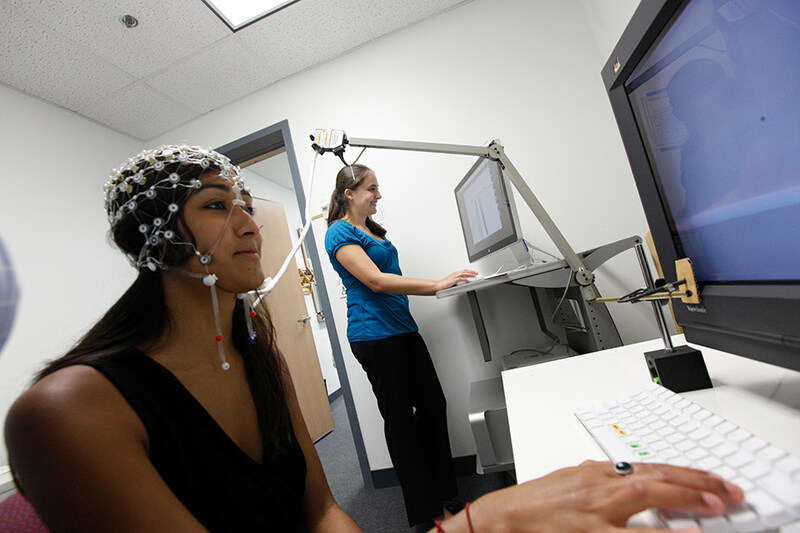 Psychology majors study varied aspects of both basic and applied areas of the field. 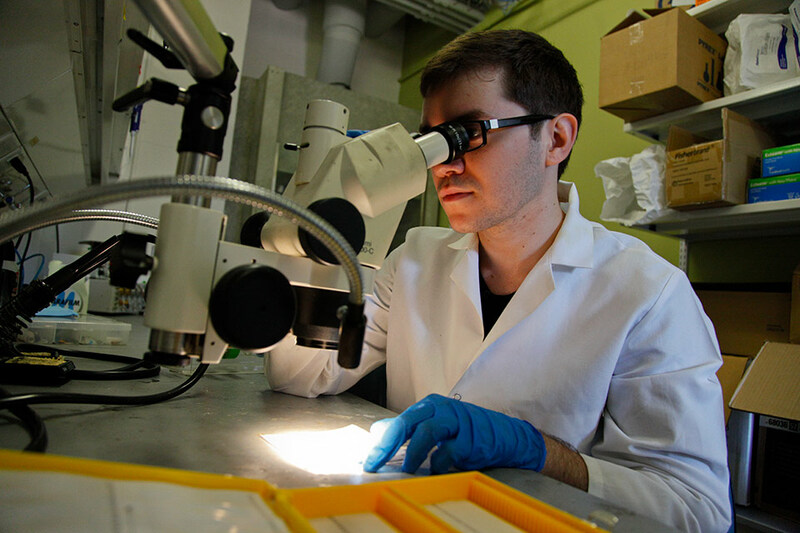 The focus of the department is on basic scientific research, in which there is a high level of undergraduate involvement. 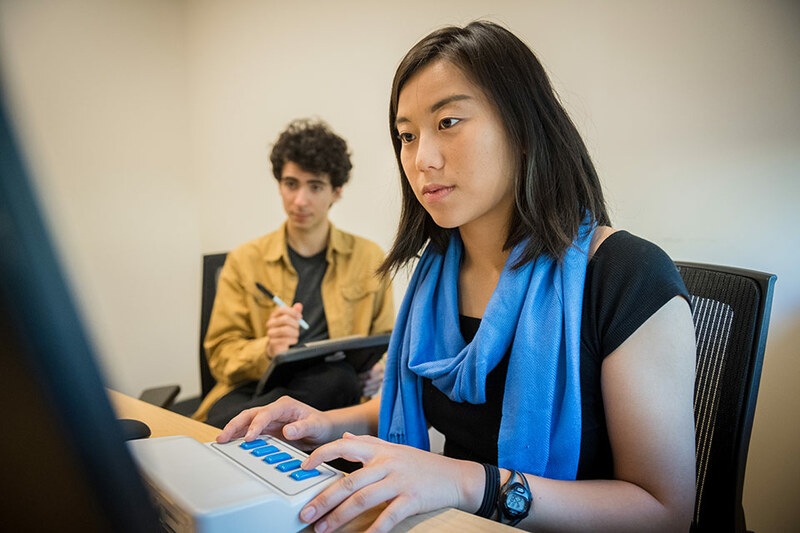 The Master of Arts program provides students with an understanding of the scientific foundations of psychology and direct experience in research methods. Our doctoral program develops excellent researchers and teachers who will become leaders in psychological science. Our faculty conducts research in diverse areas including cognitive science, normal and abnormal development, health, culture, social interaction, spatial orientation, neurological bases of sensation, perception, memory, emotion, life-span development and aging, and effects of brain damage. The University Prize Instructorship award provides our most promising educators with $6,000 to teach their own class. 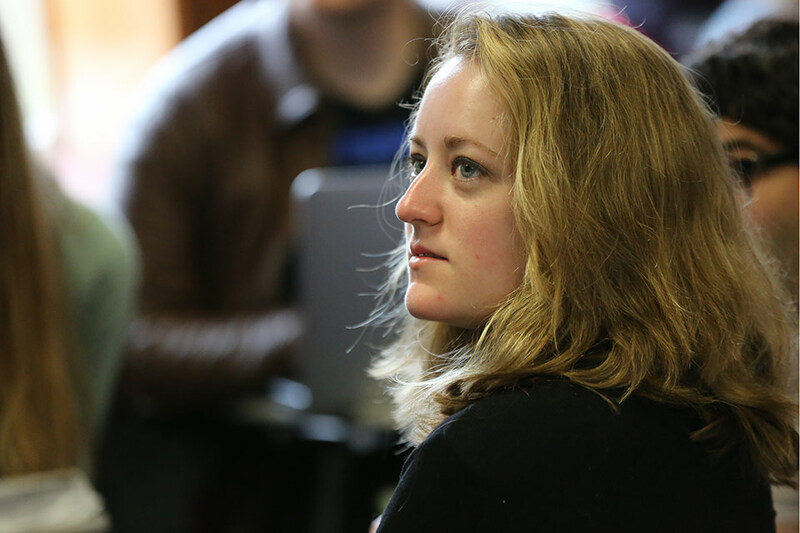 Alycia Bisson will teach “Exploring Sleep: Interdisciplinary Perspectives” in Fall of 2019. This class will take an interdisciplinary approach to understand sleep, examining scientific research that explores different theories about why humans sleep, what happens to the body and brain during sleep, and ways that sleep can be improved.